Whats makes a great CV? If you say great grades and educational achievement alone you’d be wrong. Nowadays, qualifications are minimum expectations (i.e. Without them you won’t get past the other large number of similarly qualified individuals) but they are not differentiators to help you secure the job. 1. Accomplishments – what did you do and what was the impact/result of it. The world of work is entered around results so communicate in those terms. For bonus points in the interview explain your goal, what the result was and anything you would do differently next time. This shows you really understand what you are doing and why. A lot of interview questions are asked in this style nowadays anyway, so this is a great way to plan ahead and prepare. Top Tip: Don’t try and put too much extra detail into the CV as you need to keep it short and to the point. After securing a sought after internship with Company Z, I delivered project improvements of ……. Again for bonus points, don’t assume one example in isolation is enough. Show that you are continuously improving – how have you developed, grown, improved (through deliberate practice). In addition, showing a number of year on a specific activity shows commitment and resilience. Organisations are always looking for drive and commitment to see things through to completion in the workplace. As captain of the hockey team, I organised all team events for 2 years and worked as a member of the school sports council. 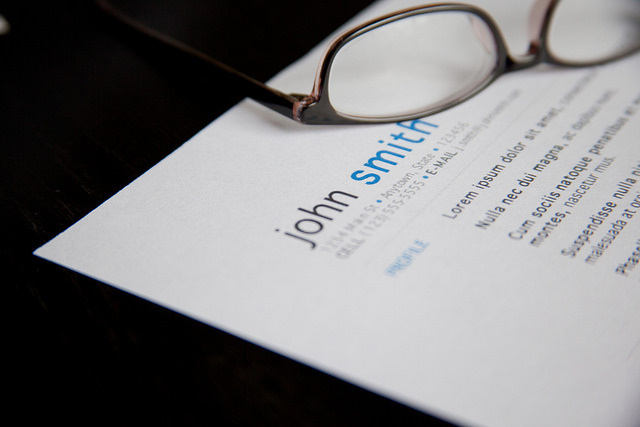 These 2 areas will make a dramatic difference to the way your CV reads to a prospective employer. Make yourself stand out, differentiate yourself! Feel free to leave a comment below or email me at careeringtosuccess@gmail.com if you have any questions or feedback.